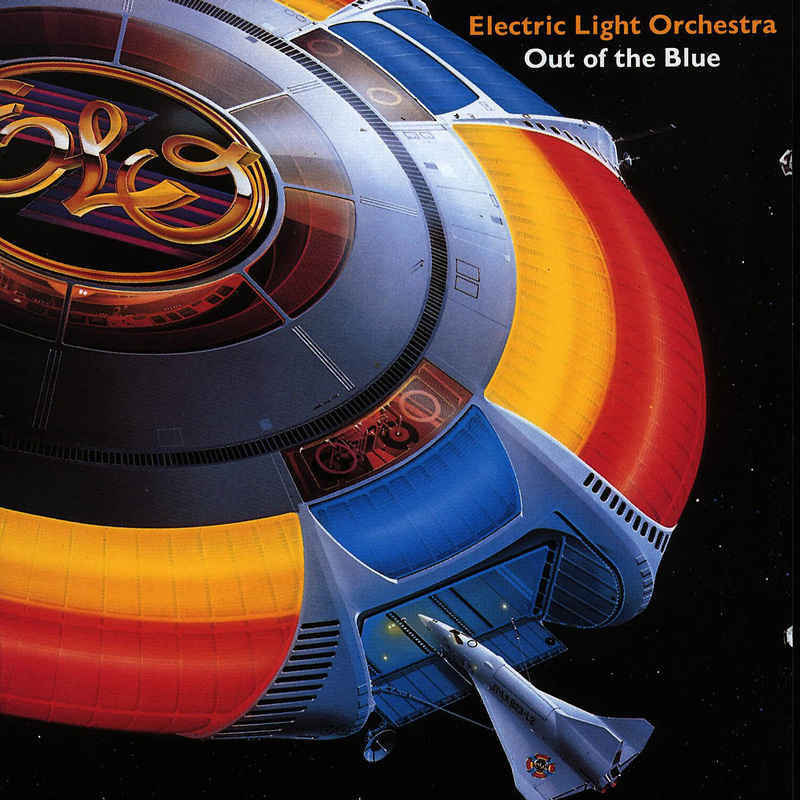 An acoustic guitar lesson on how to play Mr. Blue Sky by the Electric Light Orchestra. This is an arrangement with 2 guitars. It's a fun one to play and is good for an intermediate type player. It's such a positive and uplifting song, I can't imagine anyone not liking this one! Of course it's heavily orchestrated but this lesson will enable you to just strum the chords so you can enjoy playing it. I included the ending section which isn't played that much on the radio. It's actually my favorite part of the song. It really winds it down, almost like the sunny day coming to an end and night taking over. The very last lick reminds me of the string arpeggios at around the 12:40 mark, near the end of "The Moldau" by Smetana, a piece written about the Vltava River, or in German, the Moldau. Check it out here. What I know about classical music, you could fit on the head of a pin! I only know this piece because my Dad used to play the record really loud when I was growing up. I hope you enjoy learning and playing this one.